Want to find out if your Skilled Occupation is on demand in Australia? Do you know which States and Territories are offering nomination? 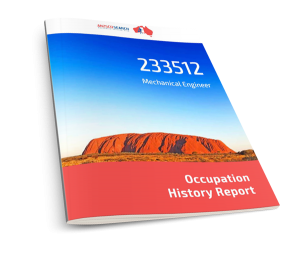 The most comprehensive and informative eBook based on your selected Skilled Occupation. Find out if your occupation is on demand and which states and territories are offering sponsorship. 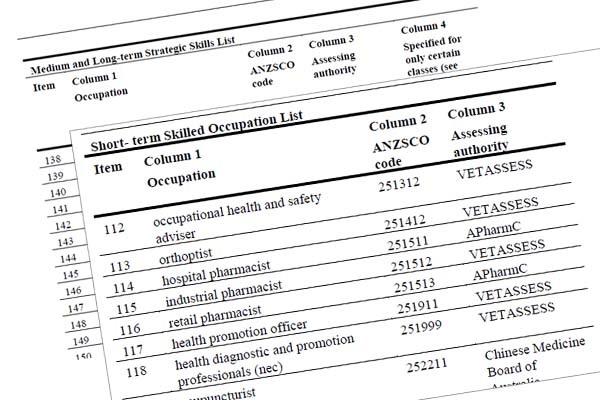 A guide to learn all about your selected occupation including Assessing Authority requirements, Group information and possible options and availability for Subclass 189, 190 and 489 visas. 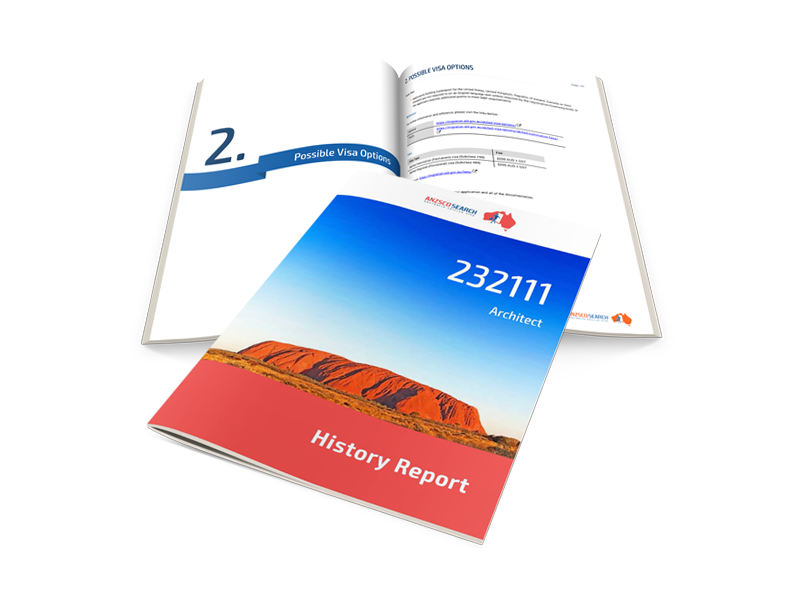 A complete and up-to-date report containing exhaustive information about your selected occupation; bringing all the resources together to help you stay current with the latest migration updates concerning your occupation. Comprehensive information about your selected occupation, including description, skill level, average salary, tasks and more. The latest information available on the number of invitations issued through SkillSelect by skilled occupation. 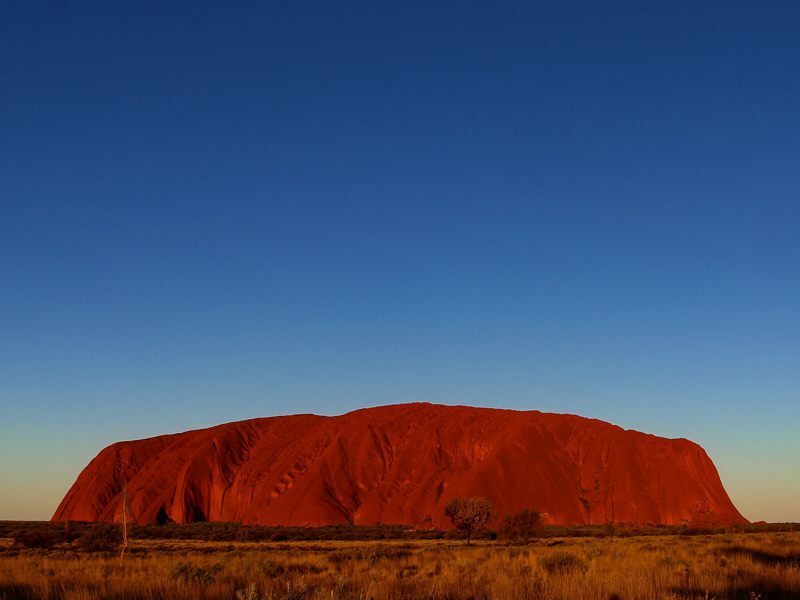 An overview of possible General Skilled Migration visa options based on your selected occupation and including State and Territory Sponsorship opportunities. Consolidated information; a single point of access to State/Territory migration occupation lists, with all links provided to source information. A snapshot of key information related to relevant skills assessing authority; including estimated processing times, English language requirements, fees and website links to help you access all the information easily. Current and history data regarding visa processing times. Links to key websites and references to help you work out your eligibility and visa pathway independently. A ‘one stop shop’ to link you to specific source material.